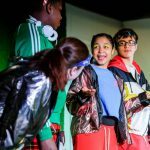 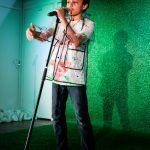 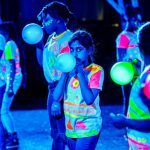 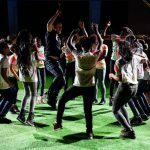 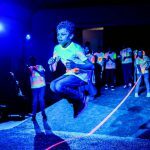 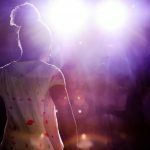 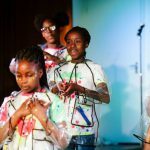 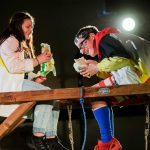 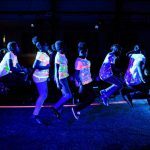 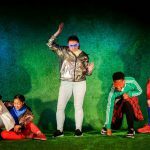 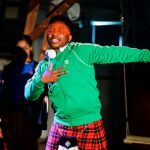 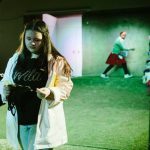 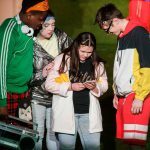 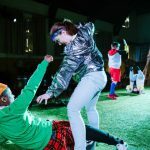 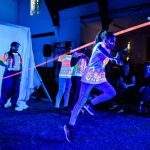 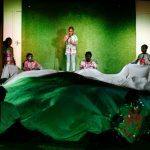 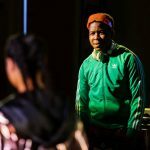 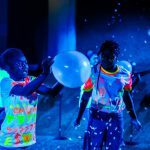 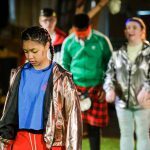 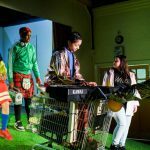 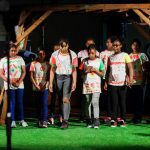 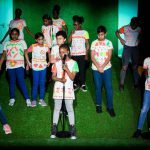 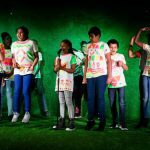 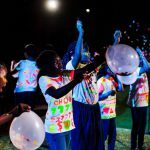 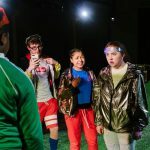 This April, a process that started in October 2017, culminated in two smashing youth shows, performed by young people from the Neasden area in north west London. 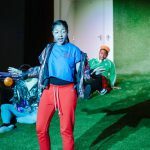 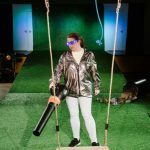 The project was managed and funded by the Kiln Theatre (previously The Tricycle Theatre) – Christopher Sivertsen lead the artistic process with sessions each Thursday finalising the process in two performances. 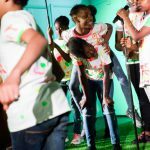 The young people has had the opportunity to meet professional artists and develop the story and scenario themselves. 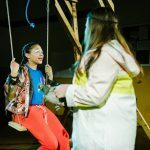 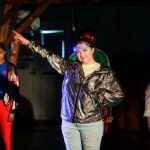 Awake Projects associate and writers Catriona Kerridge and Christopher Finnegan developed the stories in close communication with the young ones and gathered their own artistc material from free writing, poetry writing and improvisation sessions. 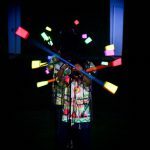 Designed by Awake projects associate artist Alex Berry.